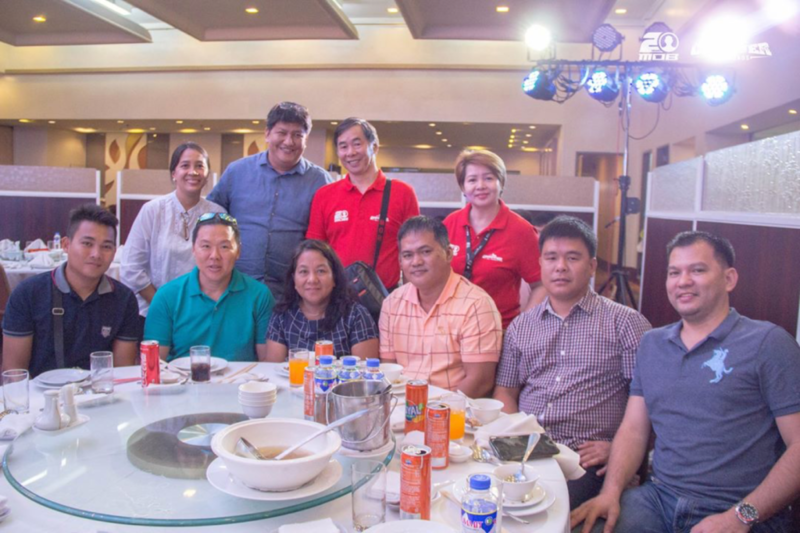 MOB Philippines celebrated its 20th anniversary with its distributors at lunch last Saturday, April 27, 2018 at Century Seafood Restaurant. Part of a yearlong series of events, MOB 20th Anniversary Distributor’s Conference was the cycling and lifestyle brand’s way of thanking its business partners, be they long-standing or new. Hosted by Stephen Domingo, a beloved personality in the Filipino cycling scene, the event is kicked off by the presentation of the #ConquerAllRoads campaign, first of its kind and calibre in the industry. Kayod is a video series telling the struggling but triumphant stories of cyclists in general, through the lives of Team MOB’s Linda Mhay Ann and Debbie Leonardo Bonghanoy in particular. The campaign reached, engaged and resonated with a wide audience – strengthening MOB’s ongoing relationship with its end users. 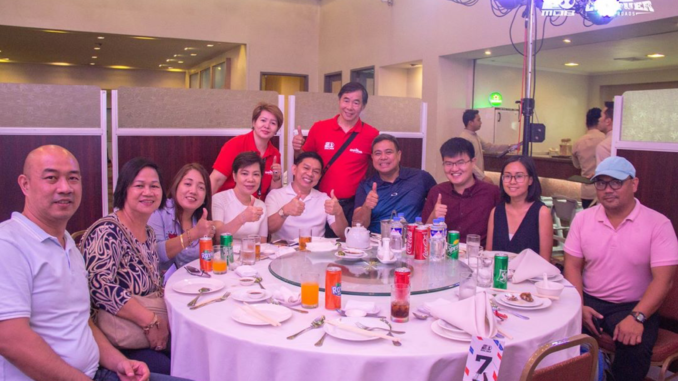 MOB’s family of dealers were treated to a hearty lunch offering by Century Seafood Restaurant. 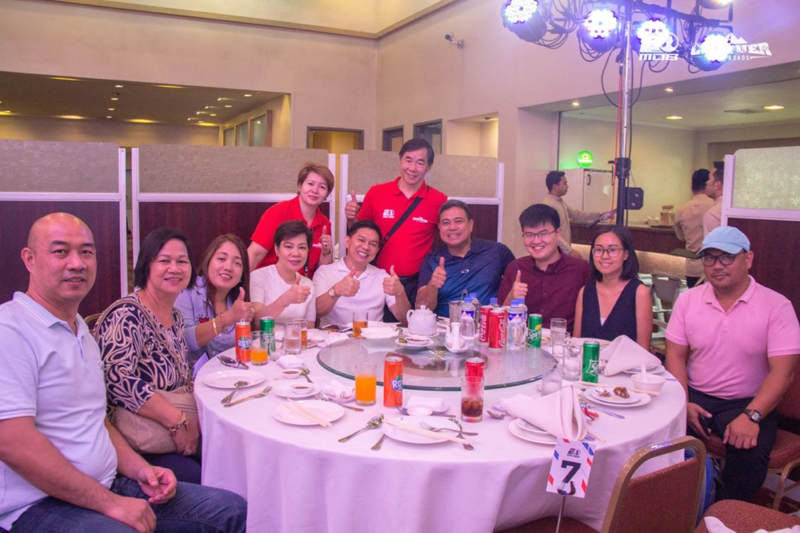 Distributors from places as far as Quezon, Romblon, Marinduque, and Davao as well as those from Metro Manila had friendly conversations over luxury Chinese lauriat. MOB, the 2 decades-old company continues to innovate. 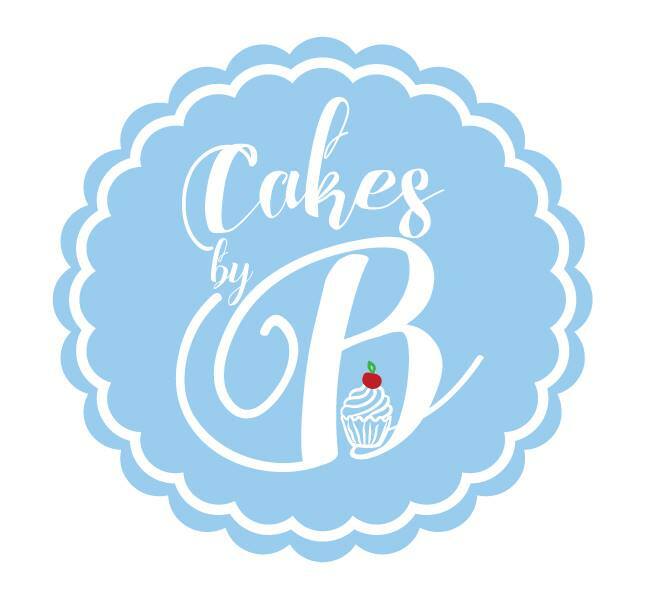 After lunch followed teaser videos of new products, coming July 2018. 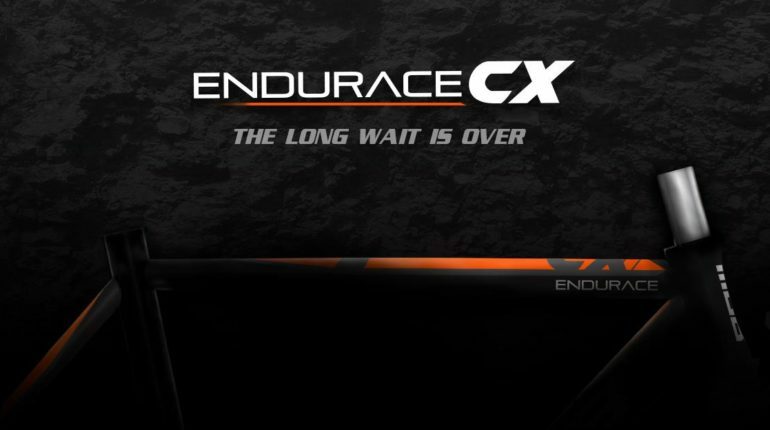 The wait for the Endurace CX cyclocross bike is almost over, much to the excitement of the crowd. From the looks of the teasers, we may also see a redesign of the famous GPRO helmets. 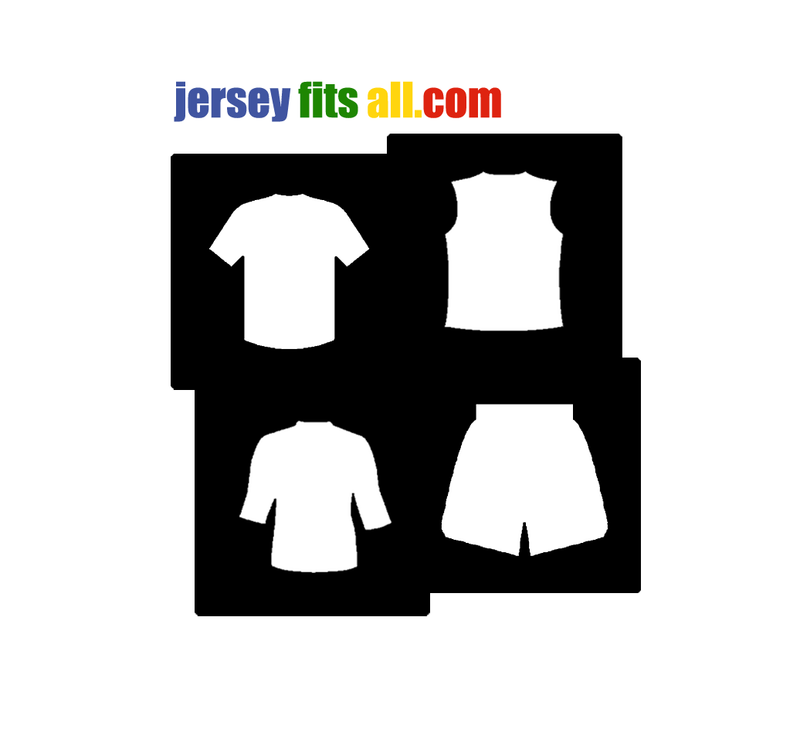 We have much to look forward to in an upcoming product launch. 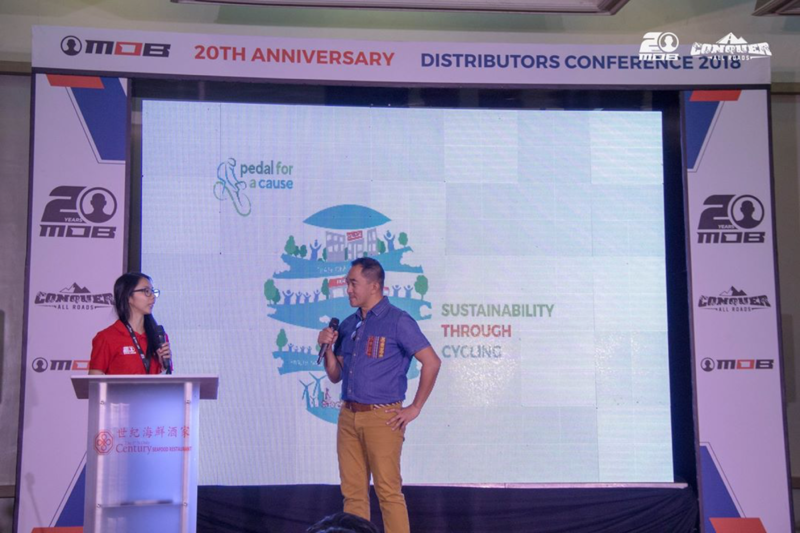 Pedal for a Cause is a corporate social responsibility initiative that aims to help local communities across the Philippines be self-sufficient. MOB uses cycling as a catalyst to incite positive change in the lives of those who need it. This humble effort is rooted in a long-term multi-phase plan. Now on its second year, Pedal for a Cause (PFAC) revisits Kamalatan Elementary School in Aurora Baler on May 19-20, 2018 to aid the children’s education and wellbeing. Poverty, children and women’s rights, healthcare, and local ecosystems are among the other issues PFAC aims to address in the future.